There’s a very fine line between providing your team with an inspirational message of belief and unnecessarily antagonizing a feared opponent. Anthony Davis may have crossed that line, much to the detriment of the New Orleans Pelicans. 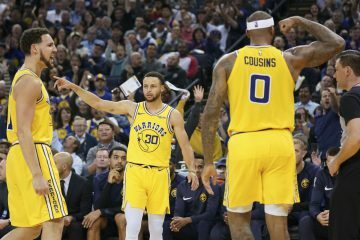 The Golden State Warriors have been listening to rumblings around the league for the last handful of weeks that they’re more vulnerable to a premature playoff exit than at any point before during their recent run of dominance. That would be enough to anger and fuel any defending champion looking to silence increasingly vocal critics, even before the gasoline Davis just threw on an emblazoned fire. 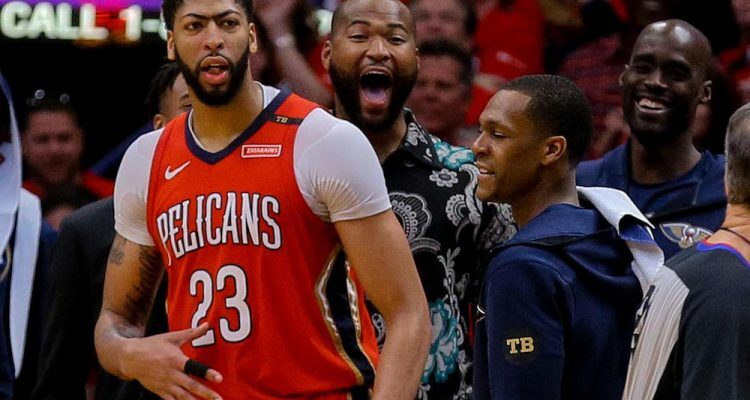 There’s a piece that Nick Friedell wrote for ESPN that details how confident Davis is in the Pelicans chances to upset the Warriors in their upcoming series. Davis boasts that his squad knows that they can beat the Warriors in a playoff series because they beat them in the regular season and that even the games they lost to them were close. It’s important for a superstar to show faith in his teammates, but it backfires when that bravado seems especially hollow. The Pelicans did win a game against the Warriors in the regular season, but it was one of the games that Stephen Curry missed after suffering his MCL sprain. Curry has been ruled questionable for game 1, and his return at some point this series appears to be nearly guaranteed. In the three games that the Warriors defeated the Pelicans this regular season, their average margin of victory was 11 points. 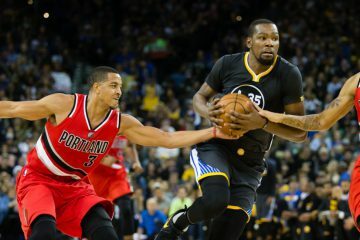 It’s understandable that Davis feels confident after his team’s sweep against the Portland Trailblazers, but it’s important to restrict expectations to reality. If Curry comes back fully healthy, it’s hard to envision a scenario beyond some type of cataclysmic injury where the Pelicans can even extend the series to seven games, let alone win the whole thing. 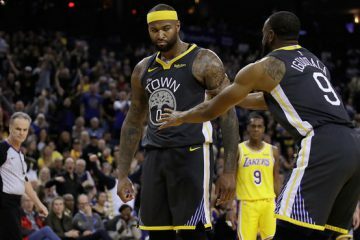 Being without the services of DeMarcus Cousins makes the feat seem even more unlikely, as the Warriors are simply too talented to be afforded any type of advantage like that. It’s not a knock on the squad the Pelicans have. Davis is possibly a top-five player in the league. Rajon Rondo is a premier floor general when he’s on his game. Jrue Holiday proved in the previous series what a dangerous scorer he is. If Davis is mainly basing his confidence on one time beating the Warriors without Curry before a series where all indications are that Curry’s about to return, it’s not very reassuring. It is essential for a world-class athlete to have confidence in themselves and their team, but it must be expressed in a smart and believable way. It’s one thing for the Houston Rockets to say that they believe they can beat the Warriors. 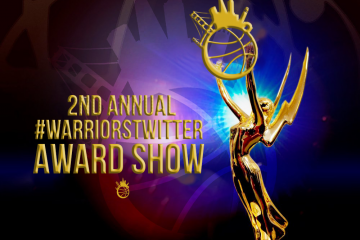 They had a better regular season record and earned some impressive victories against a nearly full-strength Warriors squad. There’s just not much meaningful evidence for Davis to base this confidence on. The Trailblazers simply aren’t the Warriors. The defending champs did not need any type of extra disrespect to motivate them, and Davis could very well regret his statements.